Clouds of dust on the blistering sun-baked earth. Girls gossip in a language I cannot understand. Golden grass patches in the horizon. Spray on Levis, wielding parasols and cheap red lipstick. Gently woken by a tinny Tracy Chapman wailing about a revolution. 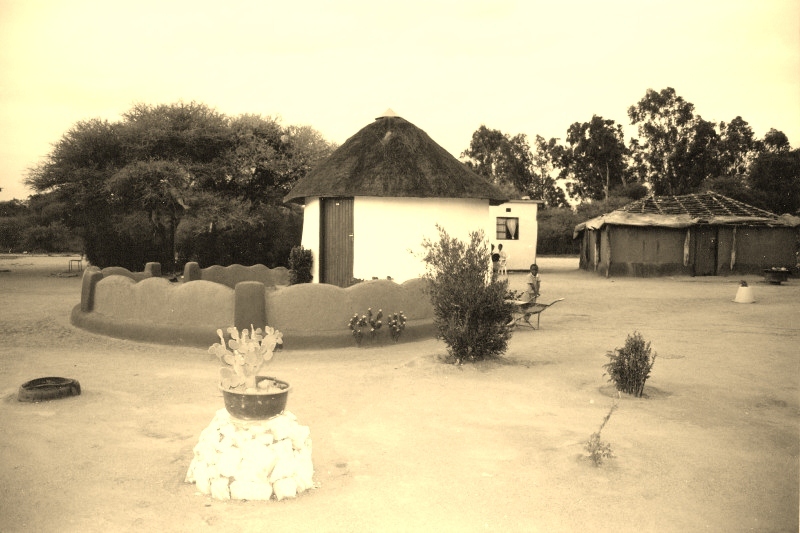 Home of the Pula, Thebe and the Kalahari. Loud stories and share in their humanness. Deep down I celebrate its uniqueness and spirit.